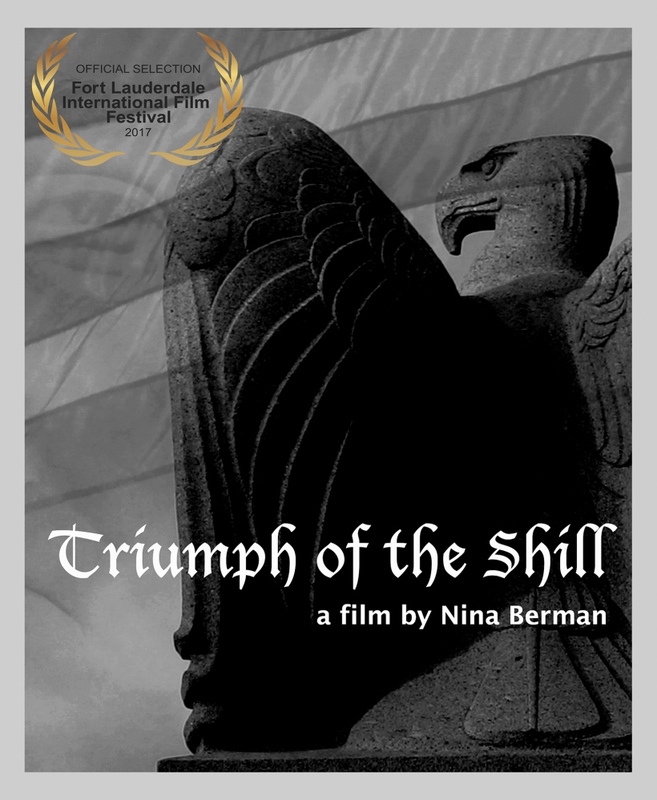 NIna Berman's short documentary film titled "Triumph of the Shill" is a reimagining of the 1935 Leni Riefenstahl Nazi classic, updated for the Donald Trump era. The film has been selected to screen at the Fort Lauderdale, Florida International Film Festival. The festival runs from Nov 3 - November 19.